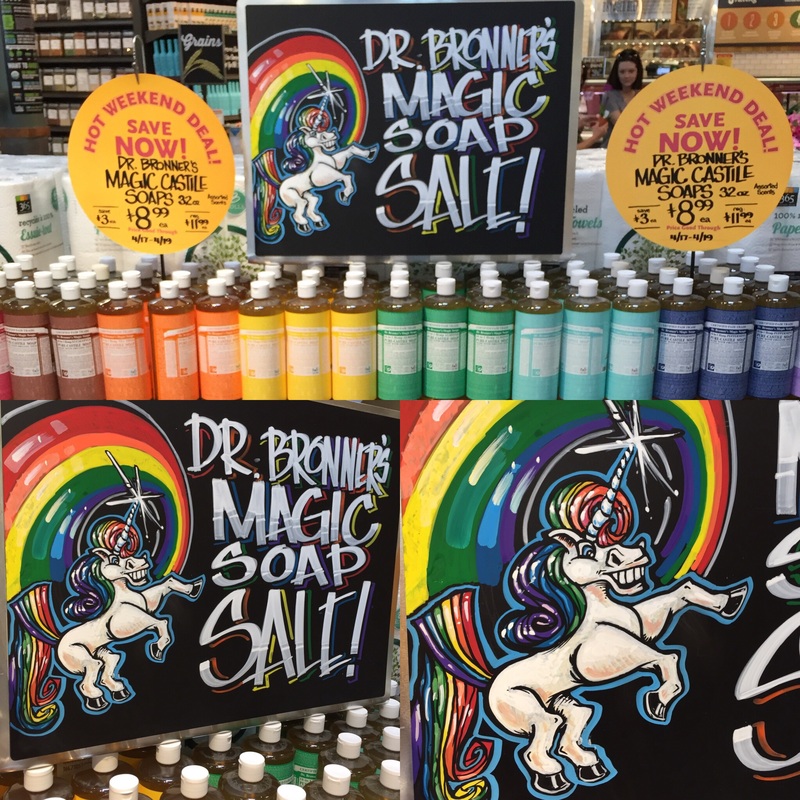 RAINBOWS & UNICORN Chalkboard I drew for Dr.Bronner's Magic Soap SALE! Great Pre-shave Soap! This comment was posted to reddit on Apr 18, 2015 at 2:59 pm and was deleted within 3 minutes.